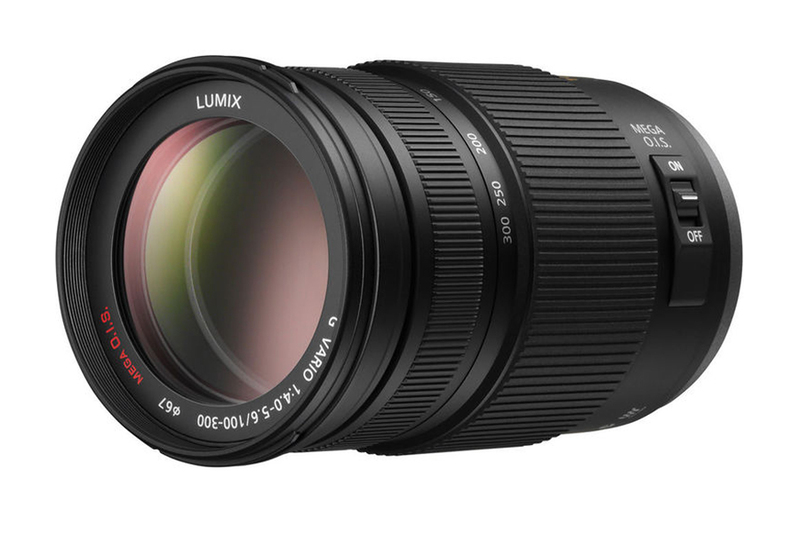 Panasonic Lumix G Vario 100-300mm f/4–5.6 Mega O.I.S. 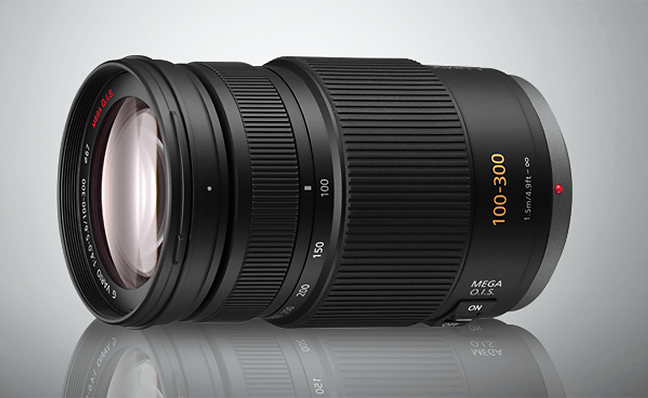 is one of the longest telephoto zoom lens in Micro Four Thirds world. Its a 200mm to 600mm (35mm equivalent) zoom lens. 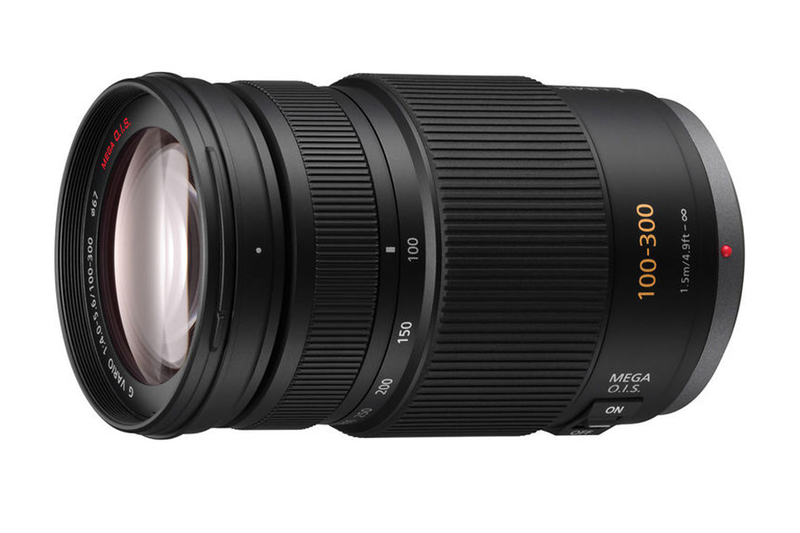 The lens is ideal for shooting birds, wildlife, planes as well as sports photography. 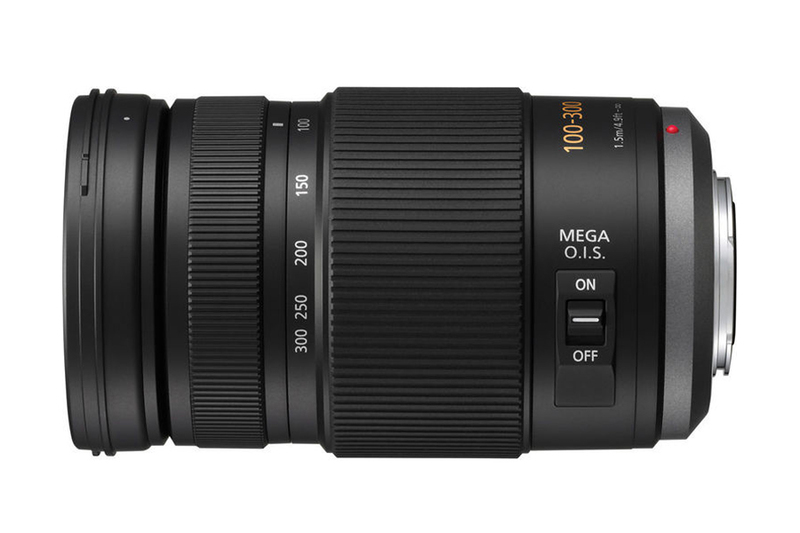 To minimize camera shake Panasonic incorporated MEGA Optical Image stabilization in this lens. Moreover inclusion of stepping motor helps to gain precise focus. 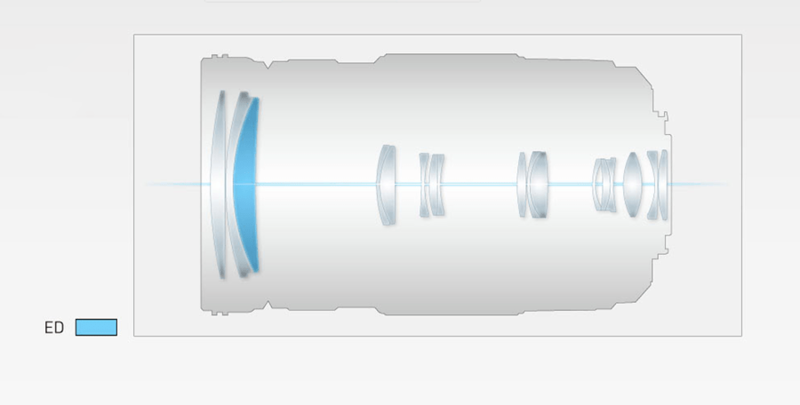 The lens is made up of 17 elements in 12 groups with 1 ED glass. Multicoated lens ensures sharp and contrasty image.